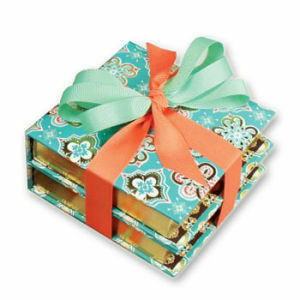 Special Order for 1-1/2", 5/8"
Grosgrain Ribbon is a timeless favorite for packages, gifts, crafts and clothing. Order ribbon by the roll. Each roll is 100 or 50 yards as listed.